DVIGear offers a wide range of specialized system tools to facilitate the design and integration of advanced AV systems. These products range from adapters and mounting hardware to power management products, test gear, and wall plates. System designers and technicians will find these products to be invaluable tools for the set-up, installation and operation of cutting-edge digital display systems. two (2) DVI-4500 Series switchers in a side-by-side configuration. two (2) DVI-5300 Series splitters in a side-by-side configuration. two (2) DVI-5514 Series splitters in a side-by-side configuration. The DVI-7520-RMK is a full width Rack Mount Kit that allows DVIGear HDBaseT Extender units to be mounted securely within a 19" rack. The two DVI-7520-PDU units may also be mounted side by side using the DVI-7520-RMK. The DN-100-RMK is a full width Rack Mount Kit that allows DVIGear's DisplayNet™ DN-100 Series Transmitters and Receivers to be mounted securely within a 19" rack. 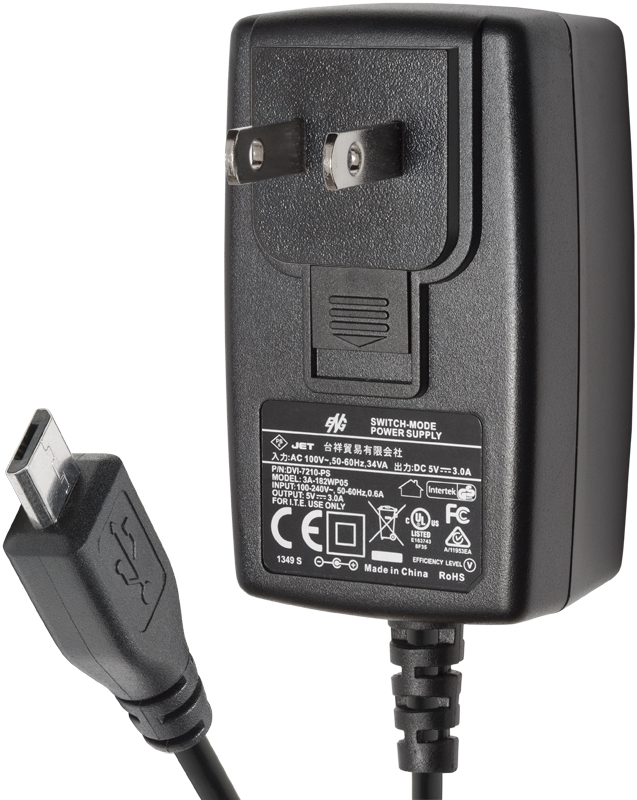 The DVI-7320-WM allows the DVI-7320 Transmitter or Receiver to be mounted securely on a wall or furniture. Power Supply - LL, Univ. 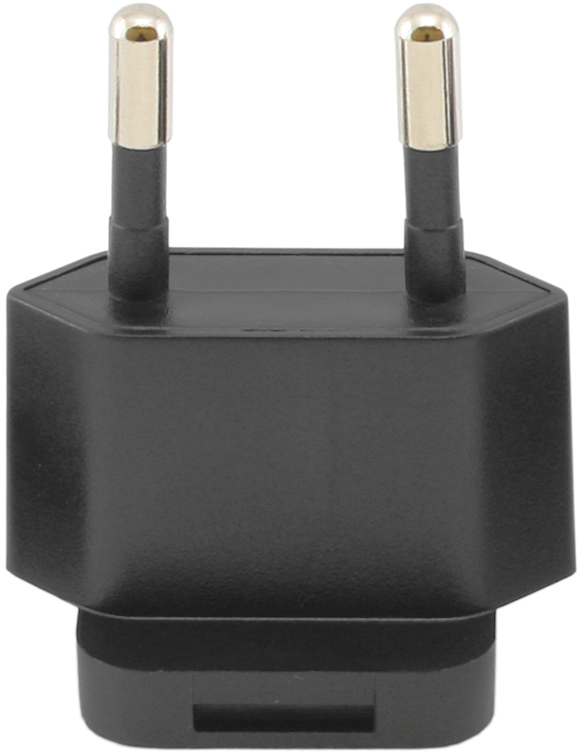 Lock, 5VDC-3.0A, Connector Dimensions: 5.5 x 2.5mm, 9.5mm. By default, a detachable USA Power Supply Plug (DVI-7204-PSUL) is included with each power supply. 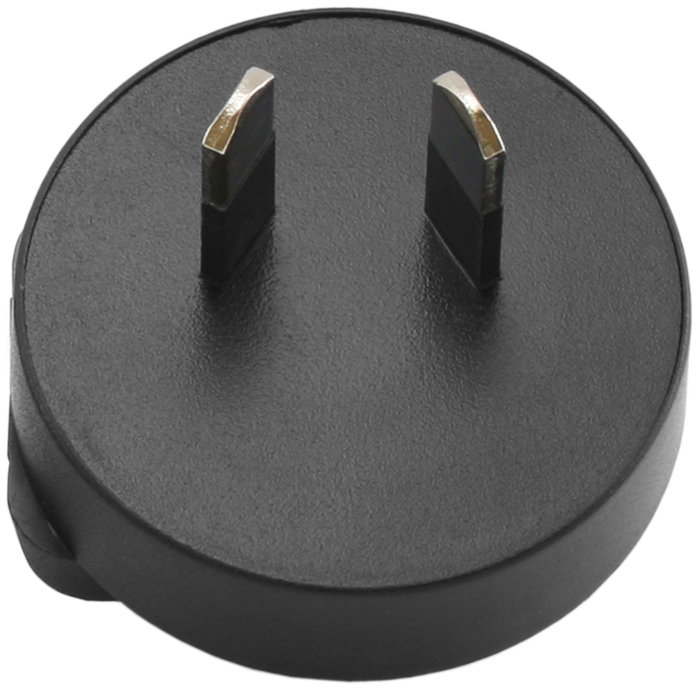 To include an international plug instead, please add an Australia, Euro, or UK plug to your order as needed. Power Supply - LL, Univ. 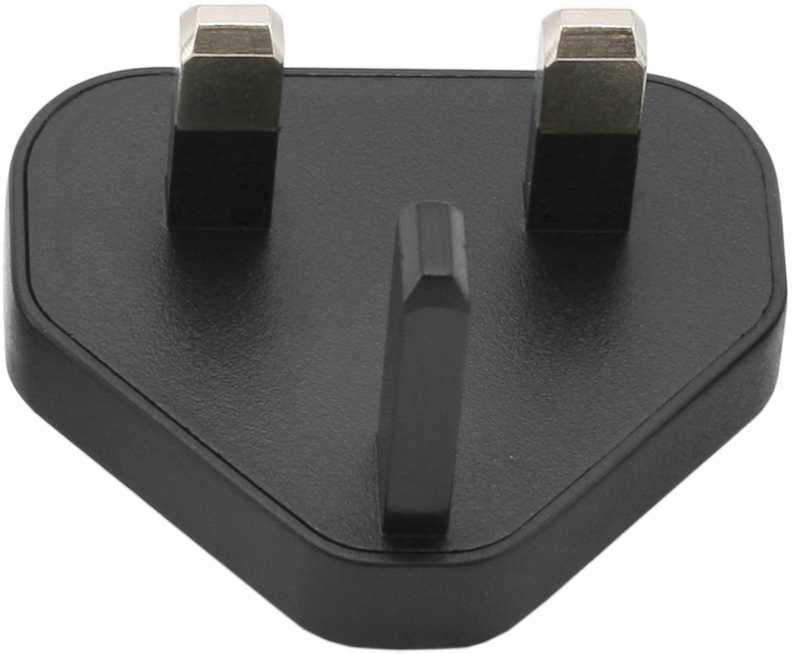 5VDC-3.0A, Connector Dimensions: 3.5 x 1.35mm, 9.5mm. add it to your order. 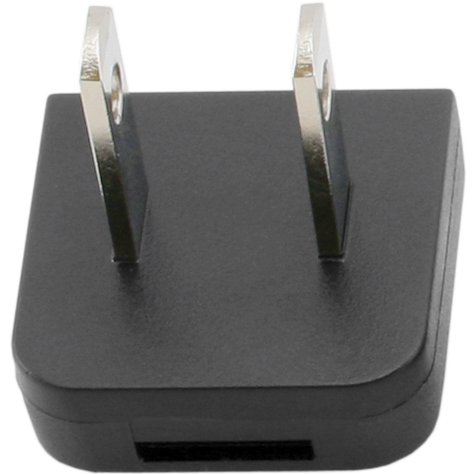 add an Australia, Euro, or UK plug to your order as needed. This HDMI Test Pattern Generator provides a means to verify the proper operation of HDMI equipment such as monitors and projectors. 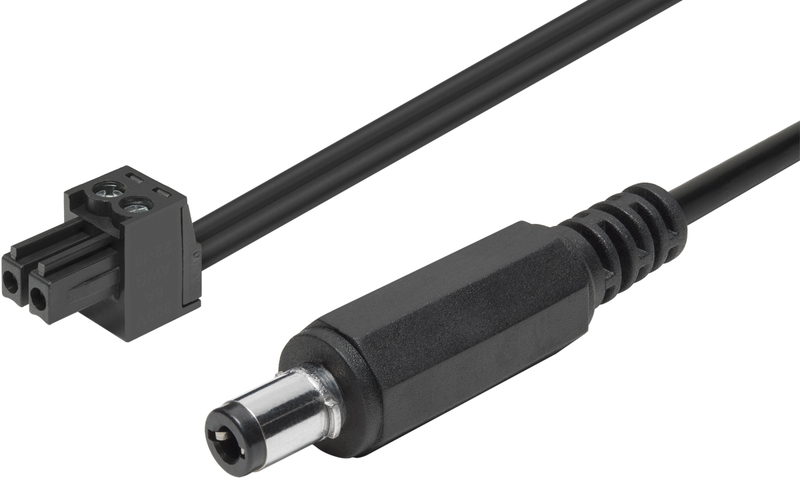 The audio content of the HDMI signal can be verified using either internally generated audio or an external audio source. In addition HDCP and EDID functionality can be analyzed and tested.